Shades Of Greige is now available at Niche Market – the Charlotte-based retail outlet. This is the second season Niche will be carrying for the Californian label. The menswear garments in this range are, however, slightly more mature but nevertheless edgy. 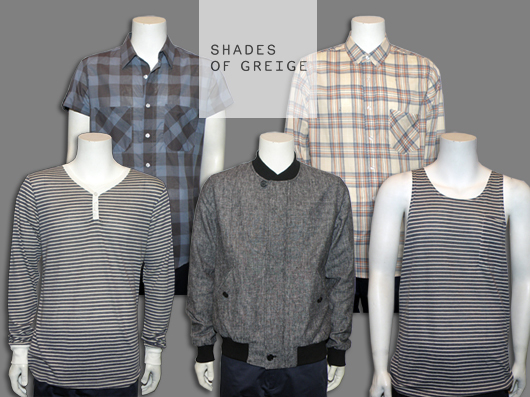 Check out the full range from Shades of Greige here.